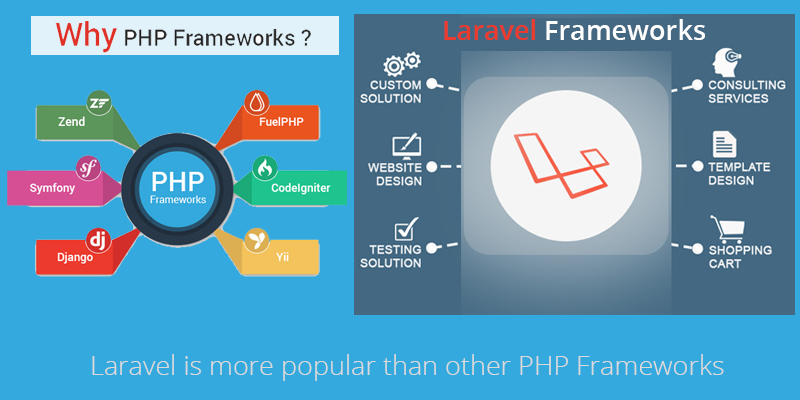 Why Laravel is more popular than other PHP Frameworks? Each web programmer nowadays has option to choose from several open source PHP frameworks. But the usage statistics posted on many websites depict that a larger percentage of developers prefer Laravel to other PHP frameworks. 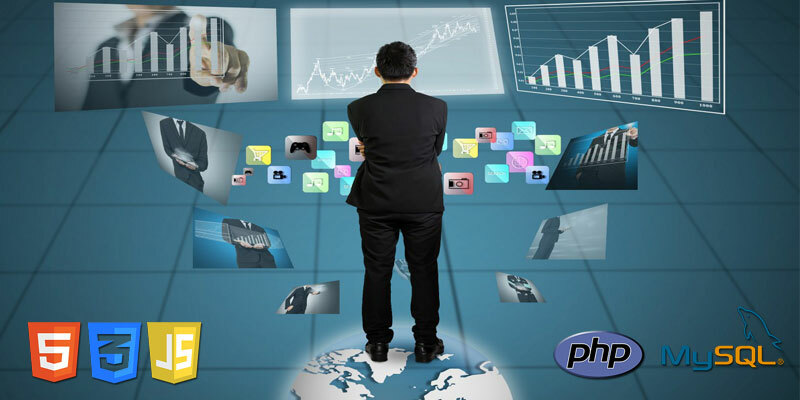 Why Most Web Application Developers Use PHP Frameworks? Pmsltech.com © 2019 All Rights Reserved.